VERDANT PASTURES & WORLD CLASS EQUESTRIAN AMENITIES. This nearly 20-acre gated property is an idyllic pastoral retreat with 1902 farmhouse and world class equestrian amenities, picturesque buildings, lovely perennial gardens, verdant pastures and miles of fencing. Updated 1½-story residence has inviting living areas, 3 bedrooms, 2 baths plus guest quarters with attached garage and carport. 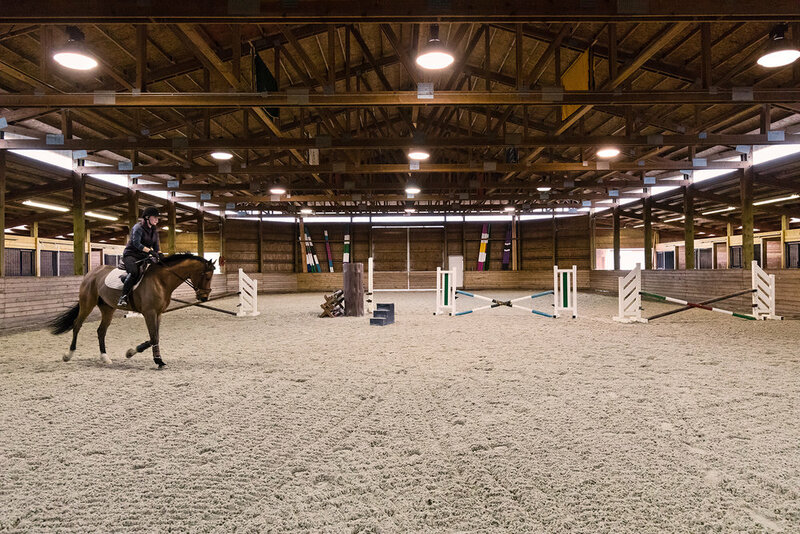 The 3 barns have 33 stalls, office and workers’ housing, indoor and outdoor riding arenas, tack rooms, feed shed, and covered training pen. 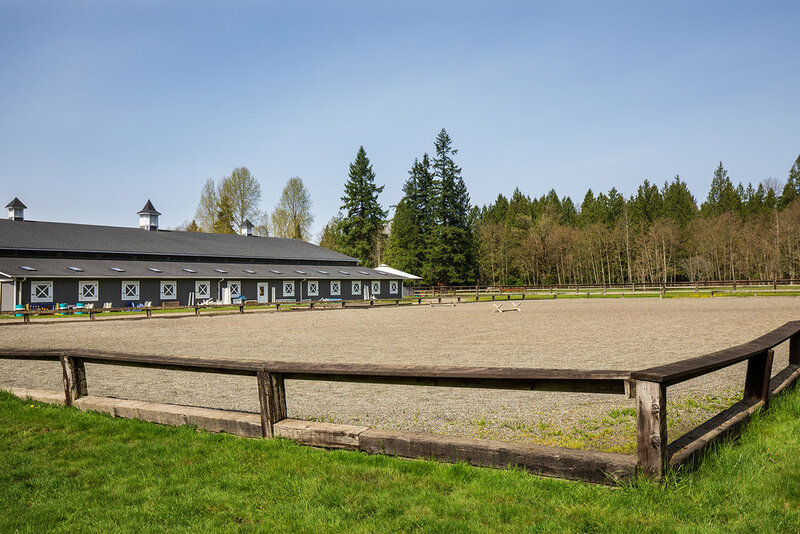 An expansive Grand Prix field (200’x300’) features an elevated bank/open water and the beautiful private grounds are traversed by gravel lanes, old cherry trees, fruit orchard, ¼ mile of salmon stream, and towering conifers. 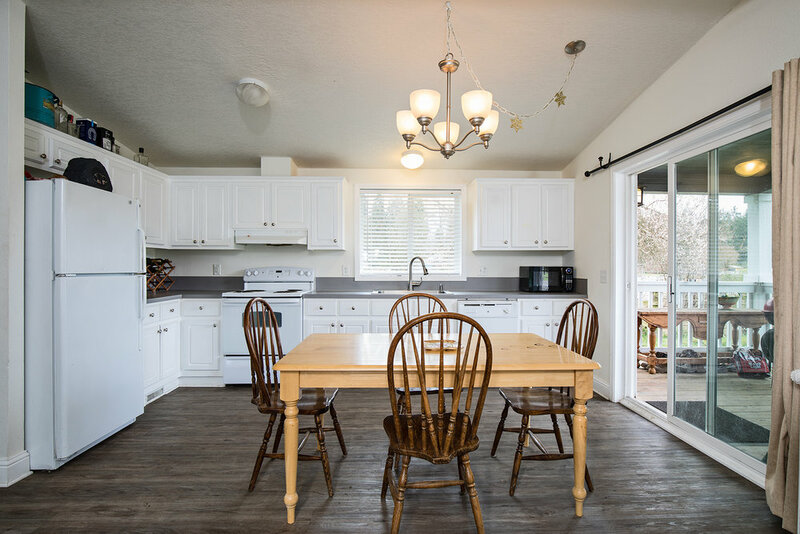 This tranquil sanctuary is only minutes from vibrant Redmond and opens onto miles of riding/hiking trails and public parks. 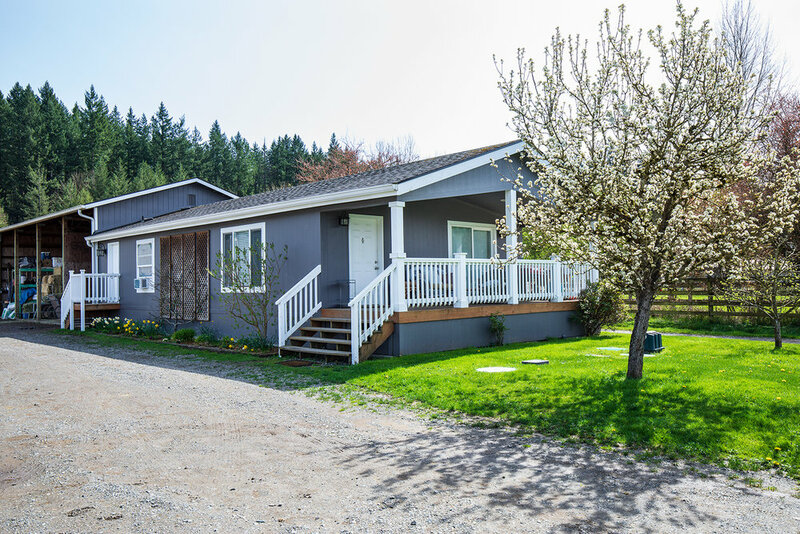 Country living with all the urban conveniences - a rare opportunity!